You hear it a lot these days – the idea that something is greater than the sum of its parts – and yet there’s really no better way to describe the musical essence of the Good Lovelies. Kerri Ough, Sue Passmore, and Caroline Brooks – immensely talented vocalists and songwriters in their own right; however, it’s their voices interwoven in harmony – powerful and pure, organic and inspiring – that elevates the Good Lovelies from impressive to peerless. 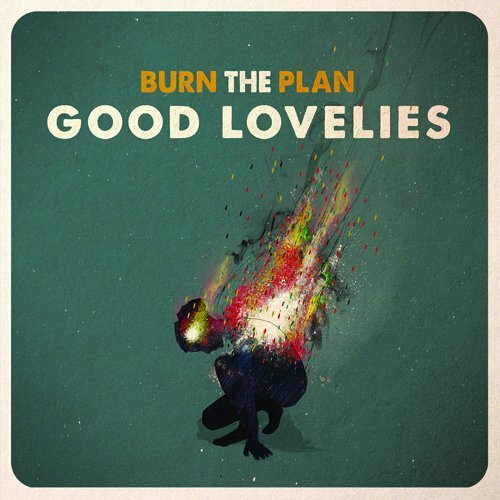 2015’s Burn The Plan may have solidified their so-called musical destiny as a ‘folk trio’ but it also demonstrated a adventurous new spirit with stand out tracks including the delicate electronic touched In The Morning, to the up-tempo, shimmering keyboard-laced Waiting ForYou that would fit comfortably alongside the soft pop throwback of HAIM. Over the course of their decade-plus career, the band has covered plenty of stylistic ground, adding tinges of pop, roots, jazz, and even hip-hop to their country folk core at various points. Through it all, the unmistakable sound of their intertwined voices has been the sonic anchor, and that remains true as the Good Lovelies now look to push further into the mainstream with a new record set for UK release next year. The new material offers a perfect balance between a more modern production style and the wholesome musical influences that have made them a household name over the years. Both lyrically and musically, the new album is very much a snapshot of a specific time in the live of these three musicians and the group they comprise.The band, who are known for their mesmerising live performances, will be showcasing some of the new material on this tour, whilst also performing live favourites. This is a tour not to be missed!